How Long Does It Take To Make A ‘Small’ Change On A Business Profile or Letterhead? One of our clients moved offices and asked us to update their corporate identity with a new address. 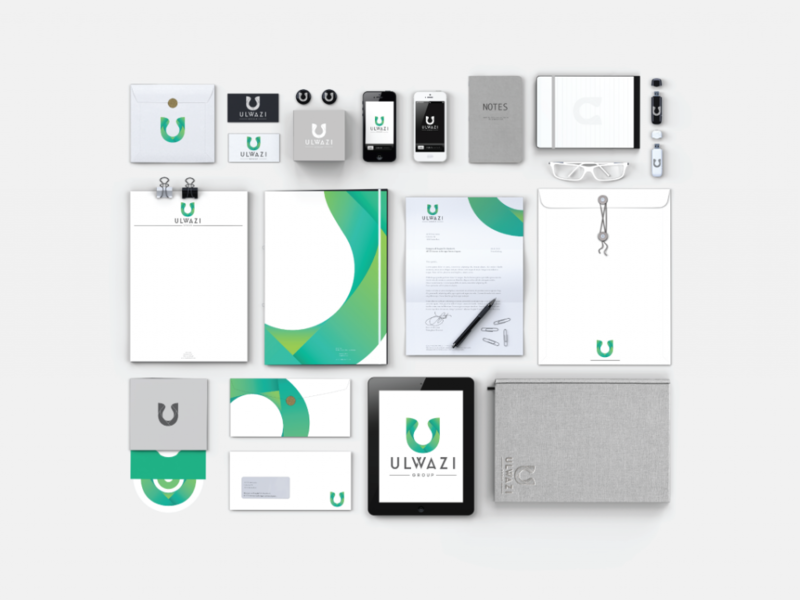 About 2 years ago we had created logo, business card, email signature, business profile and other stationery items for the client. The impression is that the process takes around 15 minutes to do the update. They were not happy when I notified them that we’re going to charge them for the update. That’s when I realized that they don’t understant the process that goes into making this ‘small’ change. On this blog I’ll quickly outline who is involved and the activities that they have to do so that you can decide for your self on how long it takes to make a ‘small’ change. Project Manager – Emails, phone calls, scheduling and follow up. Designer – Person that actually implements the small chang. Project manager receives request by email or phone from client. Project manager opens a job bag and writes a brief the design studio. A job bag is basically a folder and a brief is clear instructions on client name, what needs to be done, where to find the content that need to be updated, the new and correct that needst to be loaded,etc. Project manager check other projects that are running and chooses the best person for the work and puts the job on our production schedule. Project manager has a quick chat with the designer around what needs to be done regarding the project a day or 2 before the work needs to be done. On the day of the project, the designer finds the correct version of the files from our storage server and downloads them. Designer opens the files in a design program like Adobe Illustrator or Adobe Phototoshop or Adoble Indesign, he would then double check that he has all the required fonts on his computer before making the changes. If the fonts are not avaible then he would have to download and install them from our storage server. After making the change, the designer exports the files in a usable format such as jpg. Designer sends files to project manager for review. Project manager sends the files to client for review. Both the Designer and Project Manager would then need to fill out their timesheets at the end of the day. If we’re dealing with a letterhead then after exporting the jpg file then we need to install it in the MS Word document and do a test print before the project manager can share it with you. If we’re dealing with a letterhead then after exporting the jpg file the designer would need to check that the file size is not bigger than 500mb and also the width is not bigger than 800px. Keep in mind that if the company has 10 employees then we would need to do this for each individual employee. If we’re dealing with a business card then the the change is done for each person that has business cards.